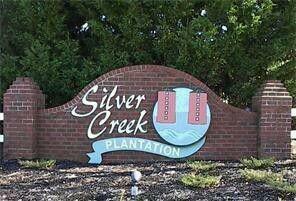 Gentle Sloping Lot located in Gated Community of Silver Creek Plantation . This Golf Course Community has amazing Mountain Views. Just minutes to I-40, Lake James and Downtown Morganton. Water Available, Septic Needed. Amenities include pool, tennis courts and Club House. 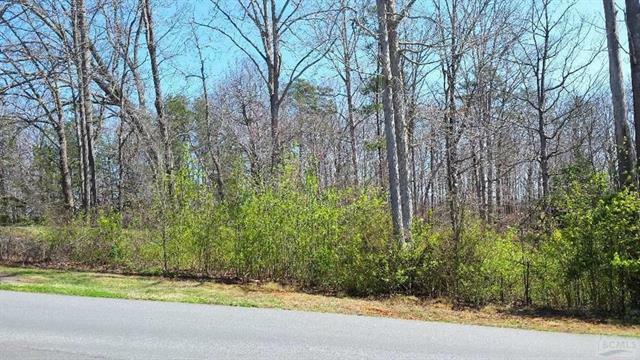 Lot is priced at $18,500 well below tax value which is $72,253. Offered by Era Mountain View Properties. Copyright 2019 Carolina Multiple Listing Services. All rights reserved.